Some parents see underage drinking as a rite of passage, or as an inevitable occurrence among college and high school students. Others see it, and the possibility of a "minor in possession" (MIP) charge, as a serious problem with potentially serious consequences for their children’s future. In fact, an MIP charge can impact car insurance and certain career paths. 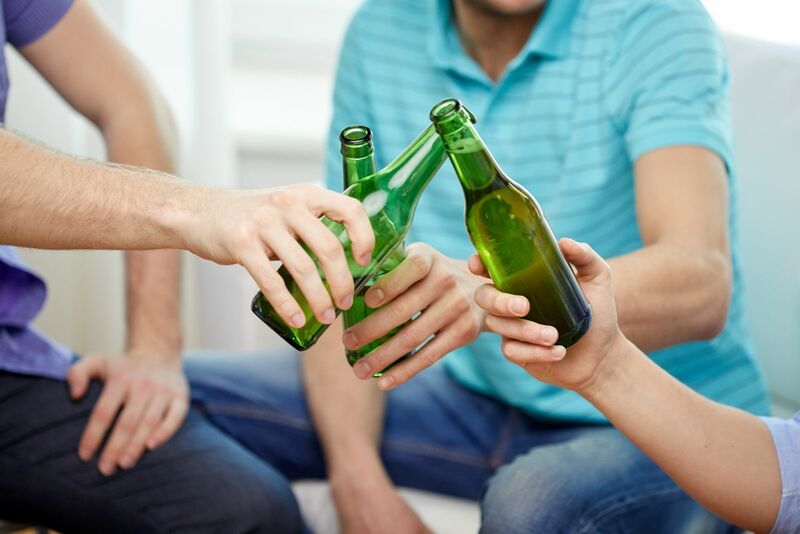 If your son or daughter was ticketed for underage drinking or charged with a crime regarding participation in a “nuisance party,” you may need legal advice and your child may need strong legal representation. The attorneys at Barberi Law can provide the advice you need during this challenging time. What options are available to avoid a criminal conviction? What exactly happens in Isabella County treatment and education programs? Why does a student have to avoid any run-in with the law for three years after an MIP conviction? What exactly can an attorney do for me? What if an OWI charge is involved in the case? Barberi Law provides a high level of service and personal attention in every MIP case we handle. We are available to handle your case. If you are seeking a Mount Pleasant or Midland lawyer for minor in possession charges, contact us. We can help you explore your options for resolving the problem.